Dr. David Hintenlang by March 14. Please include name, institution, and abstract title. Students will be notified if they received an oral or poster slot by April 3. 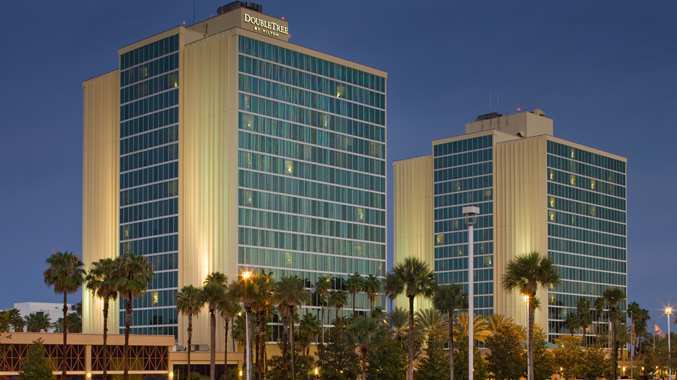 The 2016 Spring Meeting of the Florida Chapter of the American Association of Physicists in Medicine will be held at the Doubletree by Hilton at the Entrance to Universal Orlando. 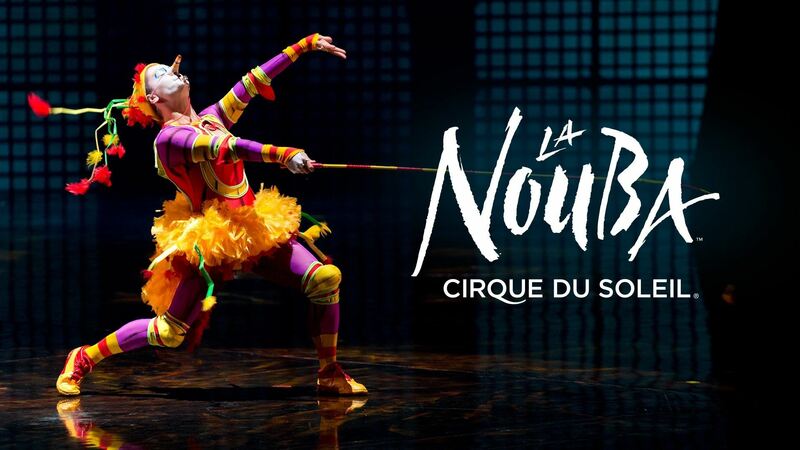 Friday Night - LaNouba Cirque Du Soleil show 6pm show at Disney Springs (formerly Downtown Disney). Buses load at 5:15pm. Hors d'oeuvres to be served during last break of the day. FLAAPM has applied to CAMPEP for accreditation for up to 12.5 medical physics CE credit hours and 13 hours from the state of FL (pending approval). This includes a new 2 hour poster viewing option on Thursday night during the welcome reception.